Because of a large international presence during our event in Stockholm, Sweden to celebrate and remember the “Swedish Rescue,” we challenged our attendees to agree to an interview to represent their country’s unique perspective in Mormonism and this panel of Norwegian Mormons rose to the occasion. Join us as we learn about our panelists, Stein Carlsen, Elisabeth Olsen, Daniel Lillegård, and Runar Strandunique, and their Mormon roots either generationally or as a convert, and how each developed cracks in their faith. 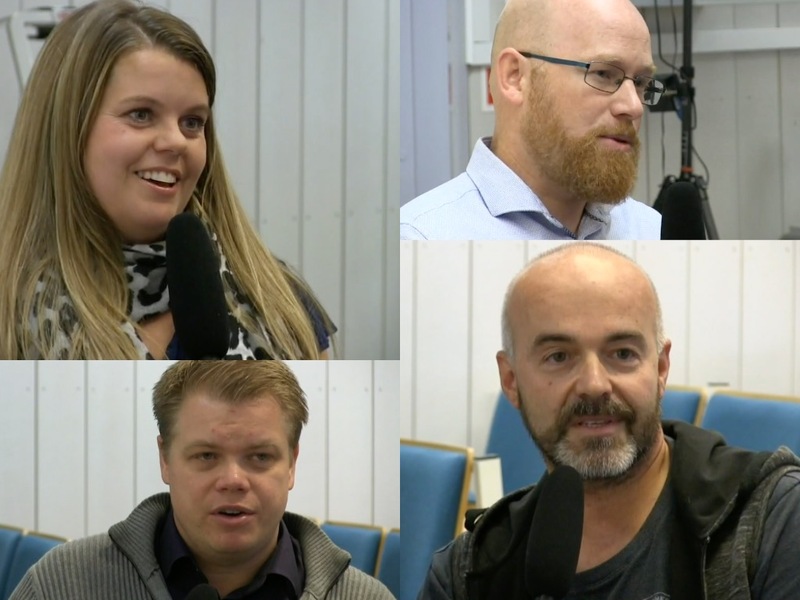 We also learn how some of our panelists found faith in other places, or moved away from religion altogether—all while focusing on how the close-knit Mormon community in Norway influenced their journeys. So interesting from another perspective! As I am just a couple hours away from listening to General Conference in Utah, it has been so healing, uplifting, and inspiring to be attending the Mormon Stories Conference in Sweden through these podcast episodes. I have listened to podcasts 980-987 and am now looking forward to attending the Mormon Stories Conference in Switzerland thru podcasts 987-990. These stories have been helping me so very much as I’m carefully navigating my own journey! I’m seeing little miracles daily. All I want to say to all who have shared their stories is thank you, thank you, thank you!!! Thank you so much for sharing these stories with us. I love hearing of other people’s experiences and knowing we are not alone in our journey. I am working my way through all one thousand plus podcasts.